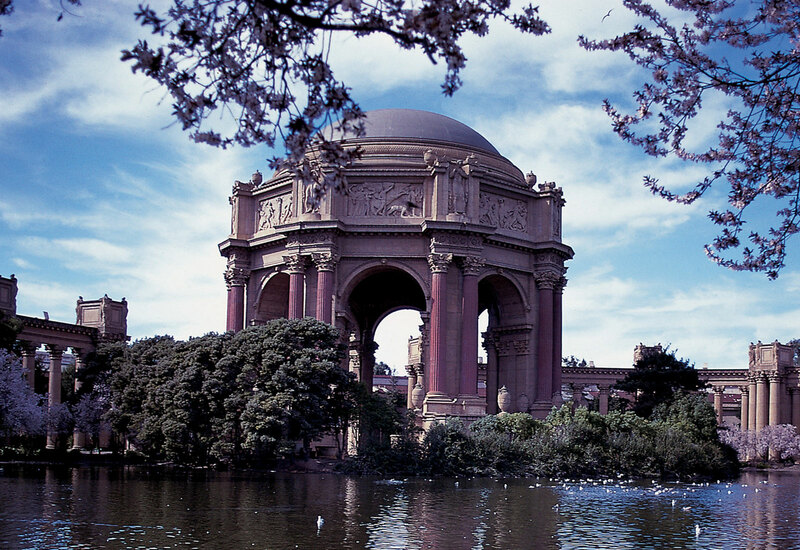 Framed by the iconic towers of the Golden Gate Bridge, San Francisco is home to amazing museums, landmarks and breathtaking natural sights. 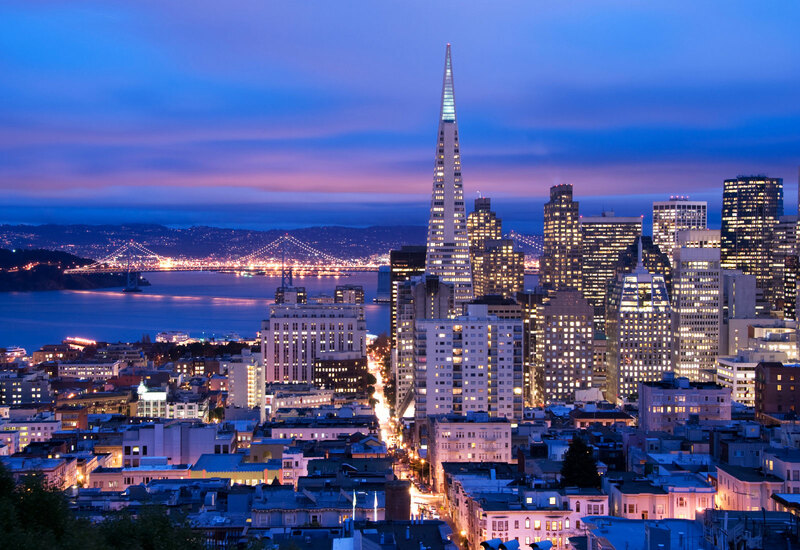 Get into the spirit of our electrifying city with exciting hotel packages that help you explore, shop and fall in love. 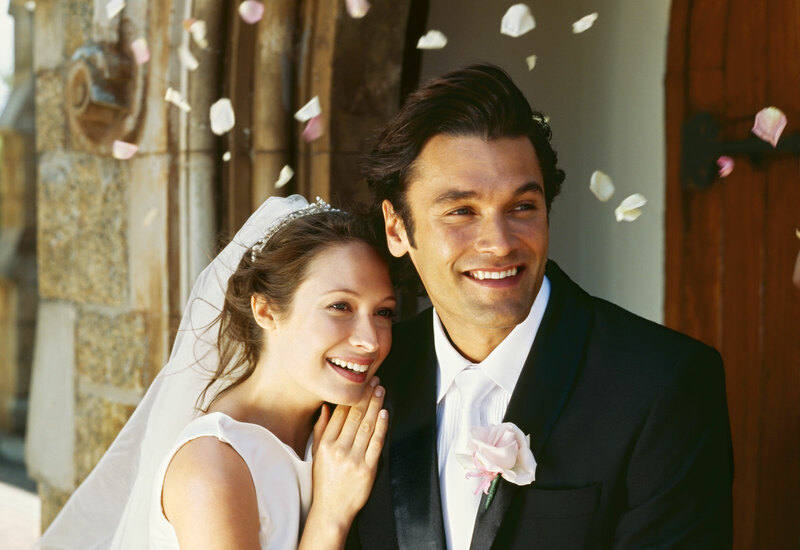 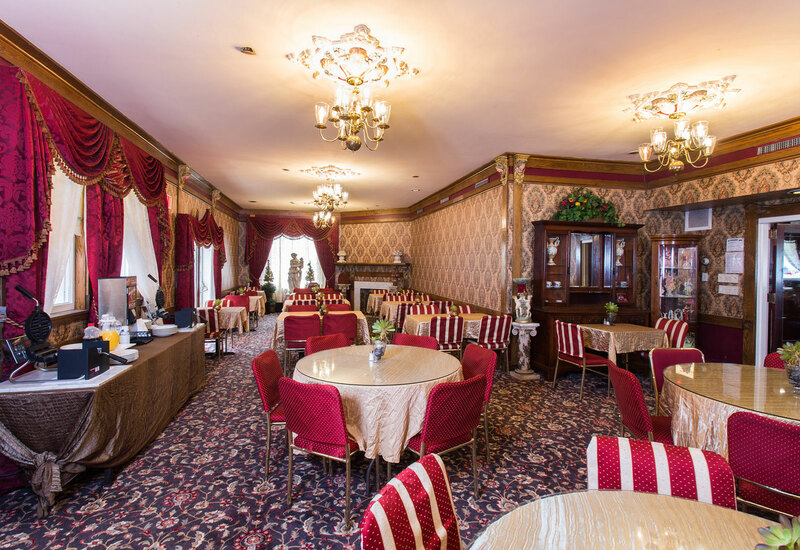 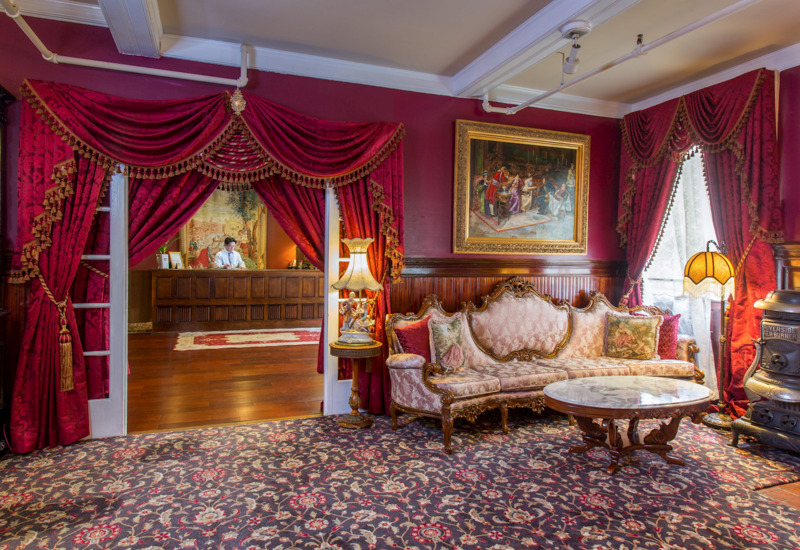 Whether you are planning a romantic escape, a family vacation, or a sightseeing adventure, Queen Anne Hotel has fabulous San Francisco vacation packages with elegant accommodations, breakfast, and an afternoon tea and sherry reception. 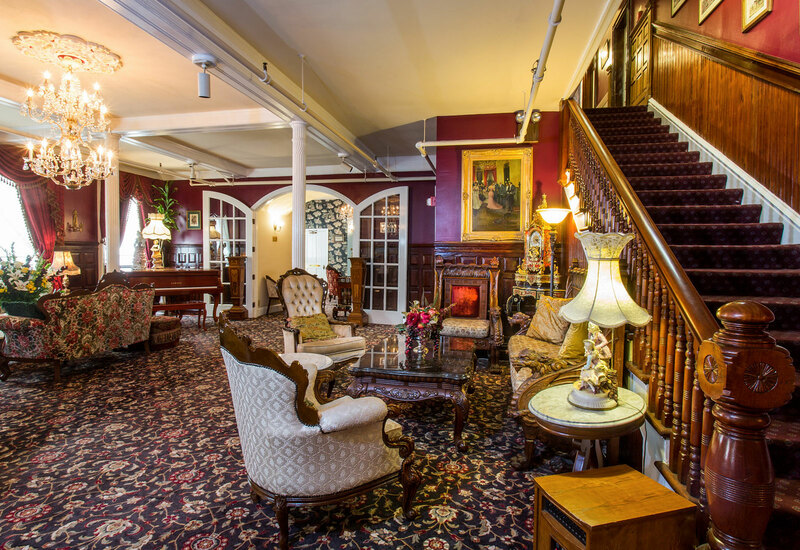 The Queen Anne Hotel in San Francisco offers special discounts for AAA and AARP members and budget-friendly rates for government employees and military personnel. 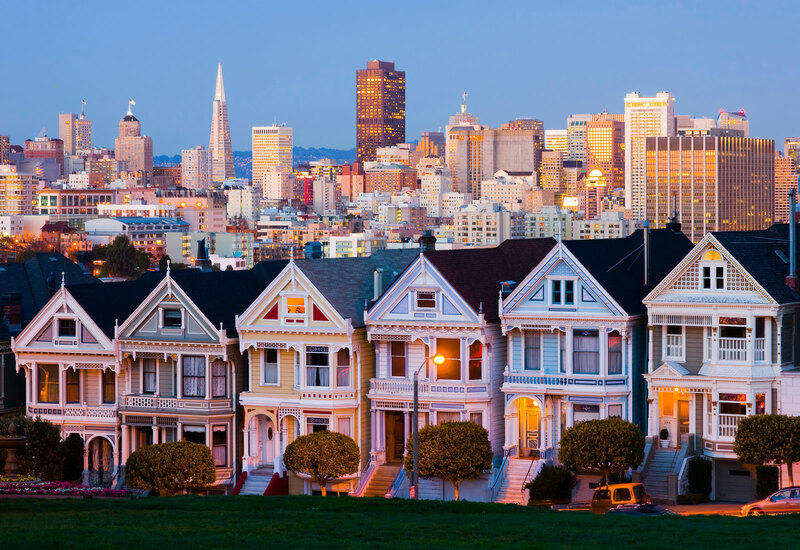 Call the hotel for the best hotel deals in San Francisco.